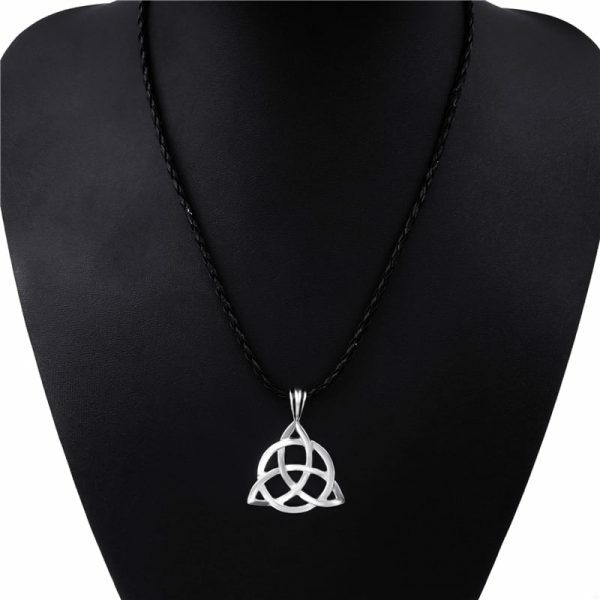 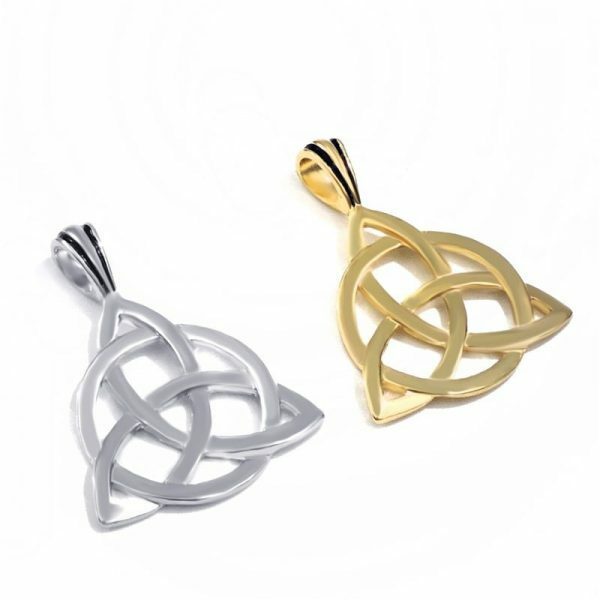 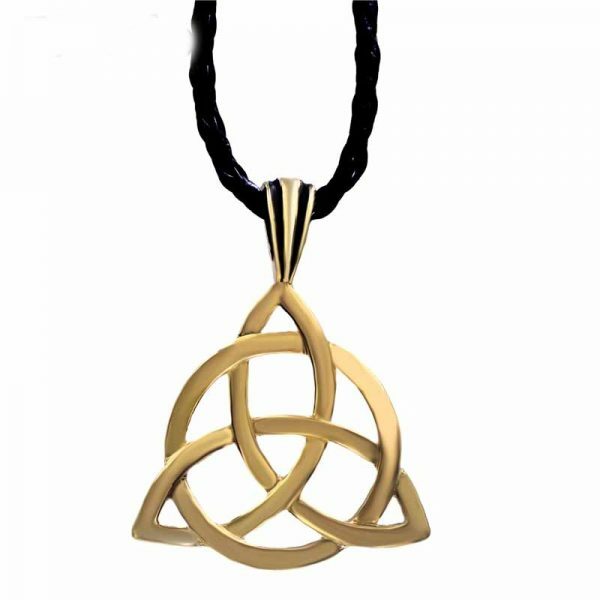 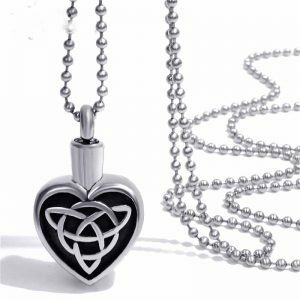 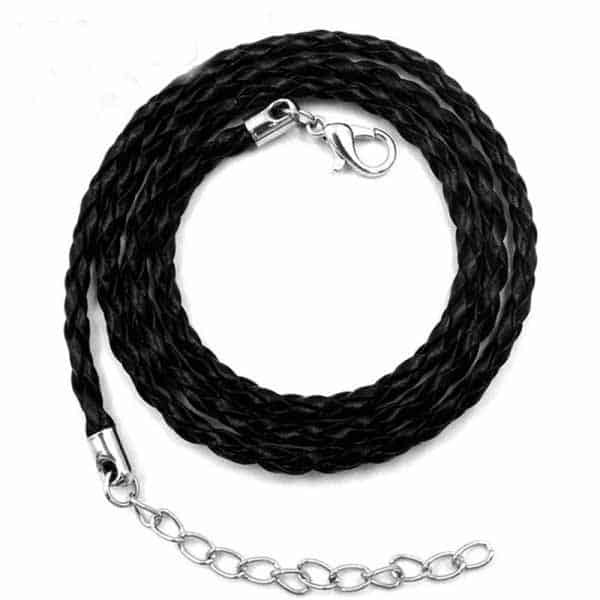 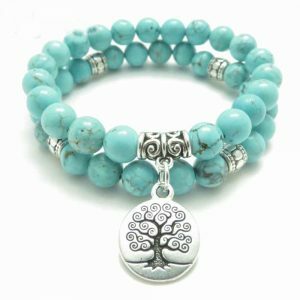 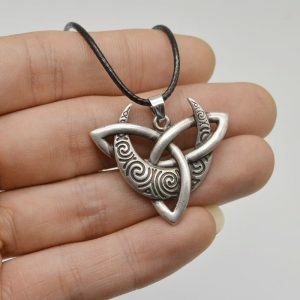 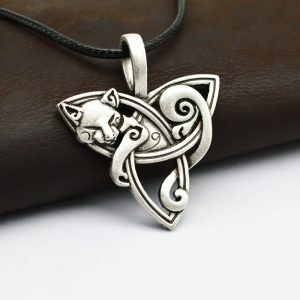 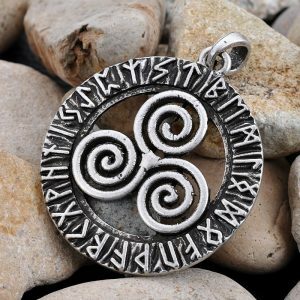 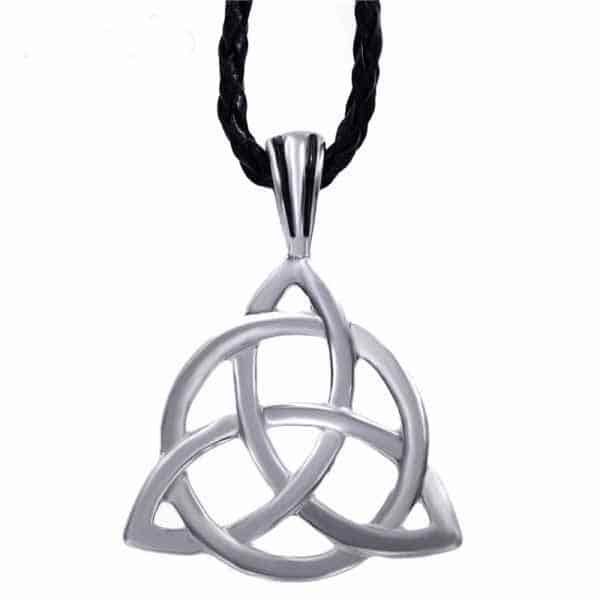 Stunning plated pewter Celtic Triquella with leather 24″ necklace – for every lover of Celtic design. 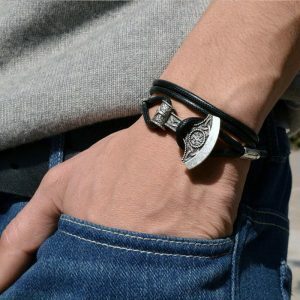 Mysterious, natural, beautiful. 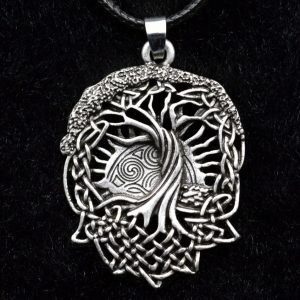 Please choose the color you want using the drop-down menu – not just image selection!